Video: It’s A Great Day To Relax! 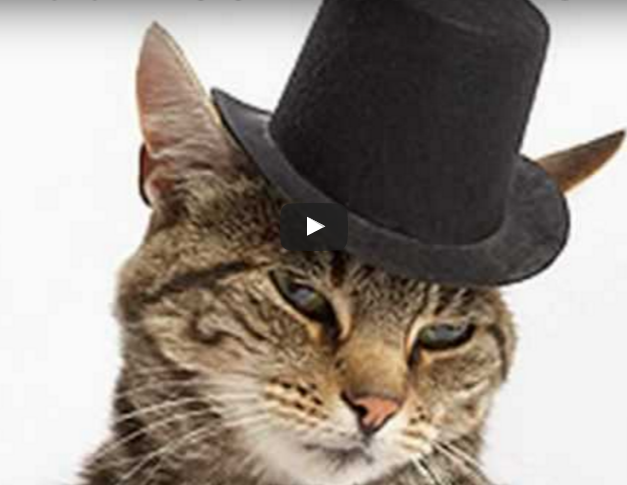 In this cute video, Jessie the cat is quite persistent in getting her human’s attention. 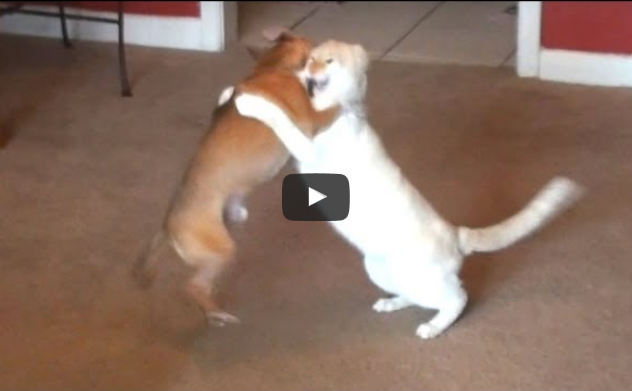 Check this dog and cat wrestling match out! Who would you declare as the winner? In this video, two cats are struggling to get the hang of patty-cake. Enjoy!